China was one of the earliest markets discovering the benefits of bitcoin trading. Due to the strict Chinese currency regulation, users and investors realized that they can easily convert their Chinese yuan to bitcoin and spend their money internationally bypassing the local regulations about international money spending in China. The government tried to resist the technology for a couple of years, prohibiting the operation of exchanges with strict regulations in the past years. The CNY/BTC daily trading volume is about 18k-20k BTC per day. This represents 10-15% of the total bitcoin trading volume across the globe resulting China to be one of the biggest cryptocurrency markets in the world. The trading volume is split between two local Chinese exchanges. About 50-50% of the CNY/BTC trading is done on BTCChina and on OKCoin. Both of these two bitcoin exchanges are in the top 10 global platforms offering bitcoin trading in terms of trading volume. 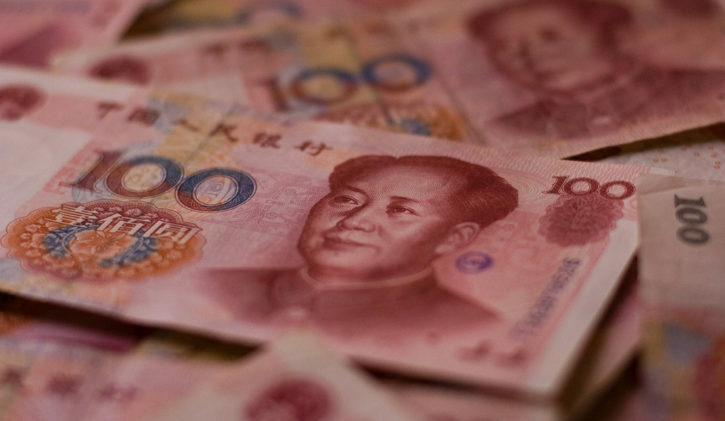 The Chinese yuan is the official currency of the People’s Republic of China. Although the official name of the currency is Renminbi (RMB, meaning “people’s currency” ) and yuan is the basic unit of the renminbi, in international context CNY is referred to the money of China in general. 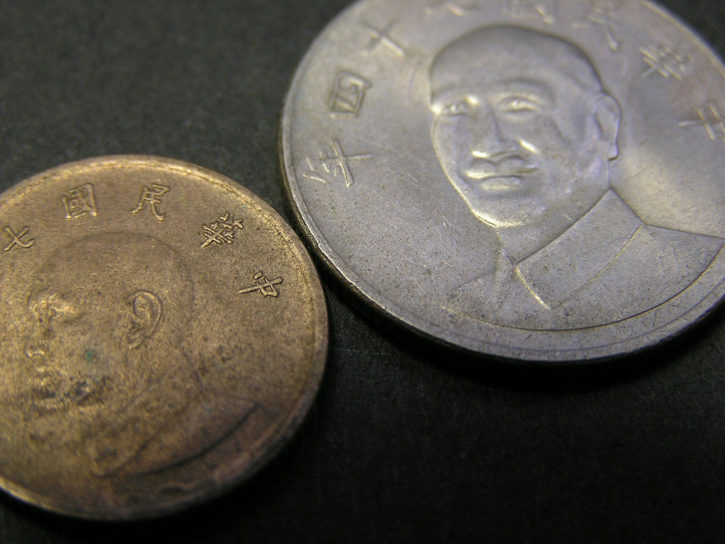 Until 2005, the value of the renminbi was pegged to the US dollar. Since 2006, the renminbi exchange rate has been allowed to float in a narrow margin around a fixed base rate determined with reference to a basket of world currencies. 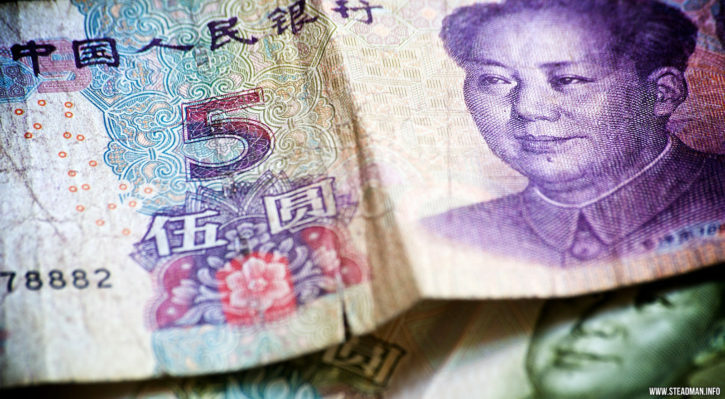 The Chinese government has announced that it will gradually increase the flexibility of the exchange rate. Many people in China use various VPN Services to access bitcoin exchanges outside of china, tunneling through the great firewall of china with their VPN. If you want to exchange CNY to bitcoin, first you need CNY. Up until 2010, it was not as easy to obtain CNY as a foreigner, as before 2009 before 2009, the Chinese renminbi had little to no exposure in the international markets because of strict government controls by the central Chinese government that prohibited almost all export of the currency, or use of it in international transactions. The transactions were settled in USD and all conversion had to go through the People’s Bank of China. Since 2010, however, the market has been opened for the international transactions in CNY as well. In terms of CNY/BTC trading, most of the trading takes place of BTCC and OKCoin. Both of the exchanges had been on the market since 2013. BTCChina is a Shanghai based exchange that had been founded by Bobby Lee as a two-person company. OKCoin, based in Beijing is currently the biggest trading platform for Chinese users, which was founded by Star Xu an experienced technology executive. During the past couple of years, both of the exchanges managed to raise several millions of USD during a couple of series A funding round. China has been very hostile against bitcoin in the past couple of years. The regulation has been stricter and stricter in the country year by year to hold or trade bitcoins. The first declaration from the People’s Bank of China came in the beginning of December 2013, right in the middle of the bitcoin price boom. At that time the Central Bank stated a clear opinion on bitcoin by prohibiting financial institutions from handling bitcoin transactions. Later that month, another ban was issued on bitcoin exchanges which prohibited them to use third-party payment processors for doing their businesses. In 2014 PBOC ordered commercial banks and payment companies to close any bitcoin trading account which left only the individuals to be able to trade with bitcoin legally in China. After three silent years, multiple bitcoin exchanges in China had to pause their bitcoin withdrawal service in the beginning of 2017. The announcements claimed that anti-money laundering processes had to be updated because of the order of PBOC. As of now, it is legal for private parties can hold and trade bitcoins in China, however, the regulation prohibits financial firms like banks from doing the same. With these discount coupons and special offers. The infomation on this website is not fiancial advise. This website is for entertainment purposes only. BestBitcoinExchange.net is not responsible for any losses that may happen by trading on these trading platforms. Trading carries considerable risk of capital loss. Dont invest more money than you can afford to lose! 73% of retail investor accounts lose money when trading CFDs with this provider. 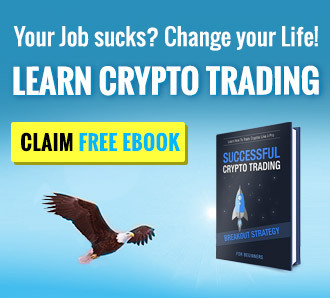 You want to trade Crypto with high Leverage (up to 100x) - use Bitmex.com. To get 10% discount on trading fees, click here.